Last year, online consumers spent over $4.45 billion on Thanksgiving and Black Friday alone. That was according to data released by Adobe on November 27th, 2015. If that number isn’t big enough for you, Statista crunched the total amount of desktop-only e-commerce sales for both November and December of 2015 and came away with a mind-blowing $56.43 billion. Even more to the point, email drove an estimated 20% of the entire Q4 2015 online sales. Of course, chances are you already know all that. In fact, you’re painfully aware of just how vital Black Friday emails – not to mention the rest of the holiday season campaigns – are to your overall ecommerce success. What you might not know is exactly how to set yourself up for Black Friday email marketing success. That’s why I put together these five must-follow tips – backed by data – to get you ready. And if you’ll want to learn more, read our newest holiday marketing campaigns guide. 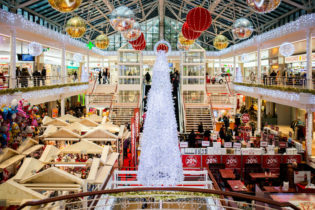 According to research from National Retail Federation, every year 40% of customers begin researching and doing their holiday shopping as early as October. Sending early means three things. First, kick your holiday emails off in early November not with heavily promotional emails but with good old-fashioned content marketing. 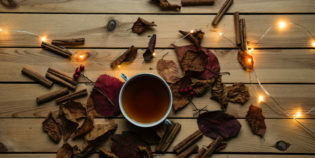 Instead of pushing your upcoming sales, focus on warming your subscribers up with holiday-themed “how to” guides that relate to your product. This can range from recipes to party ideas, DIY solutions for decorating, all the way into building holiday meme generators to encourage social sharing. Third, “early” also applies to the content of your overtly promotional emails on the big days themselves. Don’t hide the heart of your sale behind clever subject lines, beautiful product shots, or a Santa Claus emoji. When it’s time to sell… sell! Always mention your discounts, free shipping options, and freebies early in your day of emails. Be clear and include exactly what you’re offering in the subject line, imagery, and first paragraph of body copy. Email is 40 times more successful at acquiring customers than Facebook and Twitter combined, and the average email order value is 17% higher than its social media generated counterpart. However, data says that nearly 80% of US adults receive unnecessary emails at least weekly. On average, emails across all industry generate mere 4% click-through rate. Over the holidays, it’s even easier for your emails to get lost in the barrage. As obvious as it might sound, this means sending one email isn’t enough. 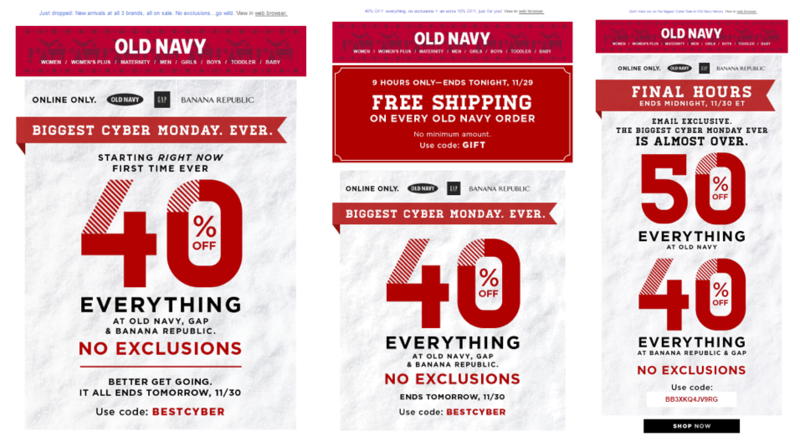 Instead, your goal should be to maintain a consistent presence in inboxes leading up to and during Black Friday. Just how consistent you should be will be determined by the kind of deals and products you sell. Why? Because consistency is key. 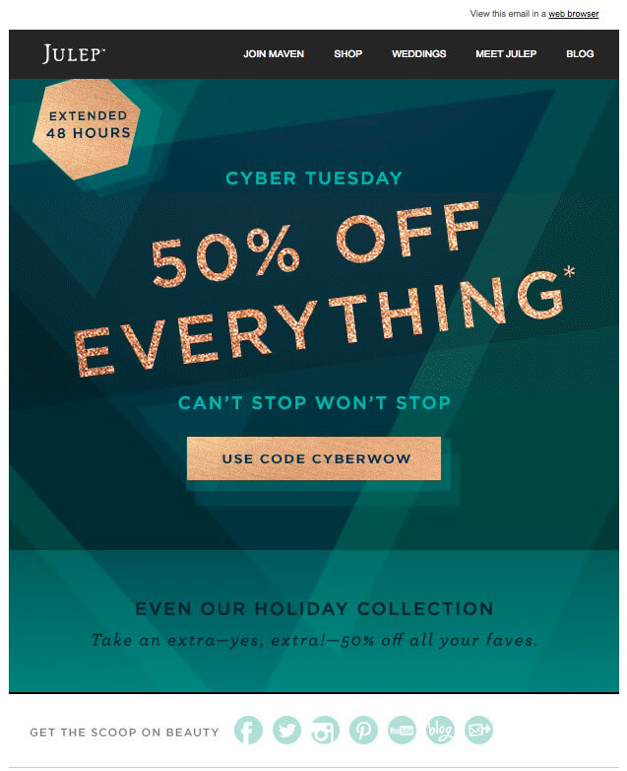 To get the most bang from your resending buck, consider extending your sales beyond the two most obvious days like Julep did. Extending your sale and surprising your customers with new offers and new discounts will increase the chances of getting through and getting a purchase. The golden rule of marketing is almost always “less is more.” During peak holiday sending time, forget that rule. In that case, more is more. Mobile email is no longer a luxury; it’s a necessity. So, how should your email strategy respond? By getting responsive. Mobile usage peaks during the shopping days when people are away from their homes and desks. The implications – as Adobe’s data makes clear – are huge. People living in different geographic regions have different lifestyles, interests, and needs. That can sound like a no-brainer, but paying attention and responding to these local tastes will skyrocket your open-rates, click-through-rates, and conversion rates. And that’s where location segmentation comes in. Time-based messages for different time zones, personalized travel directions for events, regional promotions, and location-specific sales are all ways you can cater to a subscriber’s geographical coordinates. Not only this, there is a range of useful apps, that can help you keep track of Black Friday ads, compare prices, clip coupons, and everything else in between you and that doorbuster. If you’re a major chain, chances are you’ll offer the same sales across your locations. What you might not be doing is offering location-specific doorbusters or product lines. Serious Black Friday shoppers are hunters. And few marketers are willing to travel the extra mile (pun intended) with geolocation personalization. Be the brand that stands out. Personalization is a hot topic, especially if your content overlaps with commerce. And it’s our last must-follow tip. Because Black Friday is a crowded marketplace where customers are flooded in the extreme. 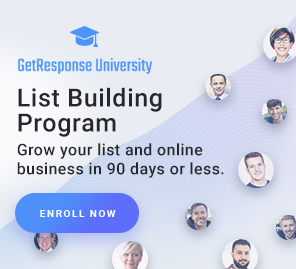 You have to stand out by treating each person like a genuine individual by sending emails to (and retargeting) your previous customers with the best deals as well as new customers. This demands making your emails personal. Start by giving existing fans and customers early access to sales or exclusive discounts just for being a subscriber on your email list. Naturally, this also allows you to encourage email signups by previewing those benefits they won’t have access to otherwise. Deeper applications, however, come down to personalizing the content of your emails beyond adding someone’s first name. This process can feel overwhelming, but the outcome’s going to be worth the effort. The two most valuable segments you should create for your Black Friday blasts are genders and topics. While it might border on being shockingly “old fashion,” simply dividing your audience into two categories – male and female – will ensure the right people get the right images featuring the right products. Even better than snarky, however, create your own 30-second video clip filled with love, emotion, and holiday wishes. Oh… and your holiday deals. Did I leave out any of your own must-follow Black Friday habits? I’d love to hear your best tip for the upcoming holiday madness in the comments. 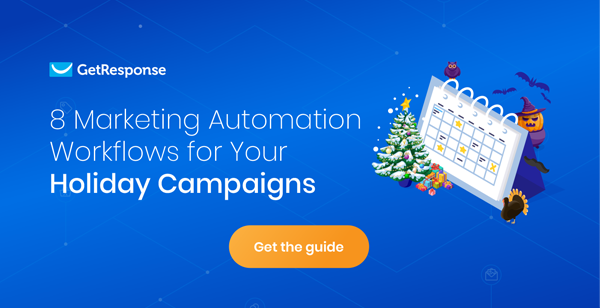 And once again, if you want to learn more about how you can make your promotional campaigns even more impactful this year, read our guide to holiday marketing campaigns.